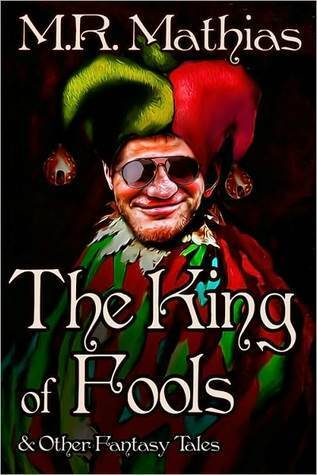 The King of Fools, by M.R. Mathias, Reviewed. Fantasy embraces many styles, subjects and themes. This short is a great example of what can be done when a writer has imagination. It’s a piece with charm. Amusing, insightful, and caustic, it pokes fun at the idea of leaders. There’s some repetition, and one or two small editing faults, but these are easily forgiven as the story takes the reader through events via the main character, the fool of the title. There is no background here, but the story carries its world well and the characters are well devised and, in spite of the fantasy setting, very credible. I enjoyed this little tale of one-upmanship and the destruction of pomposity and self-importance at the hands of a humble and modest servant. A good read. Try it; it’s worth a few minutes of your time. Cut The Fat; Make Your Writing Lean: #Tip 05. Sounds a bit like Terry Pratchett! A little, but without the master’s genius!